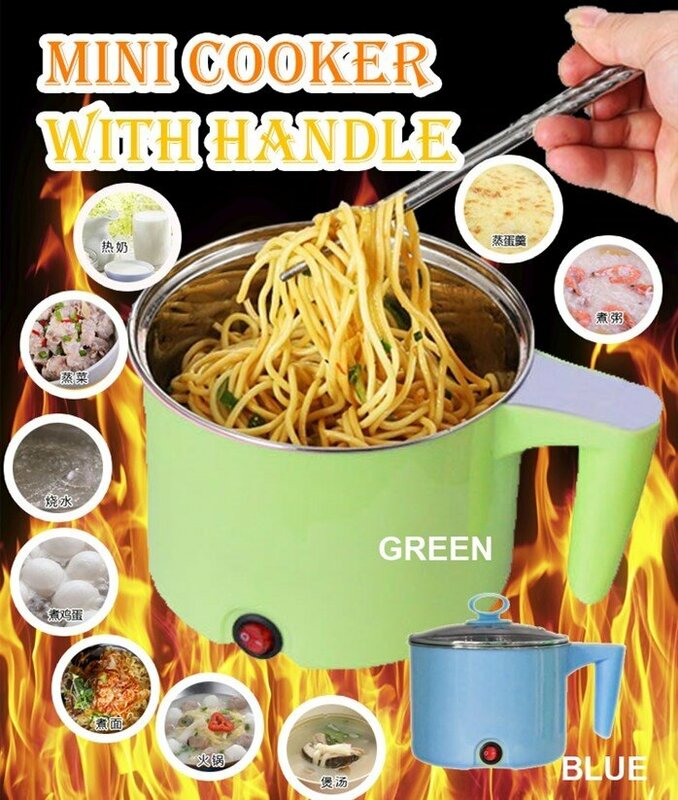 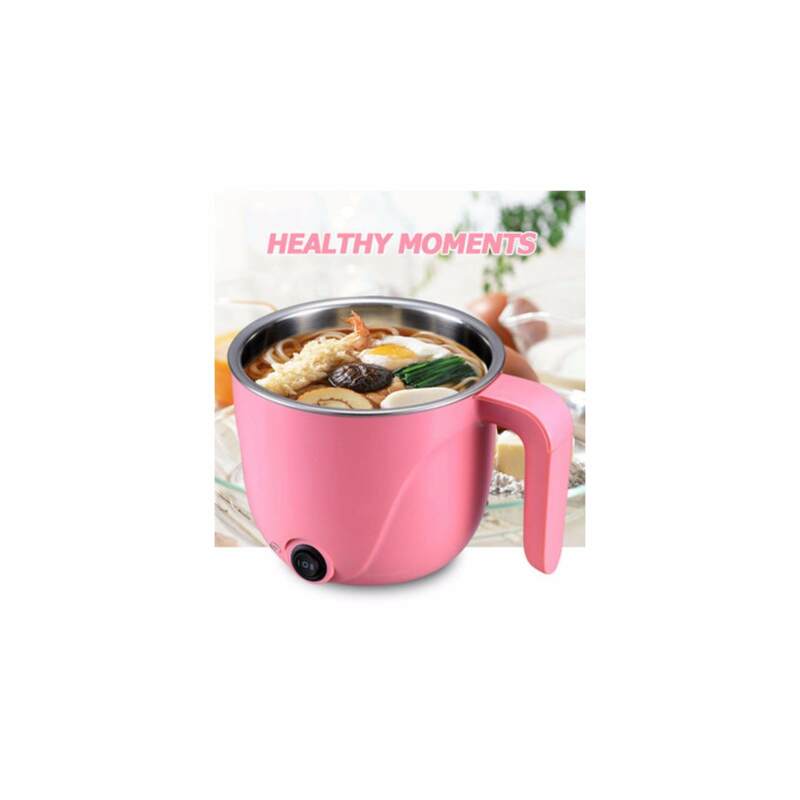 Suitable for cooking noodles, warming Coffee & milk, boiling water, reheating food, mini steamboat, soup and more. 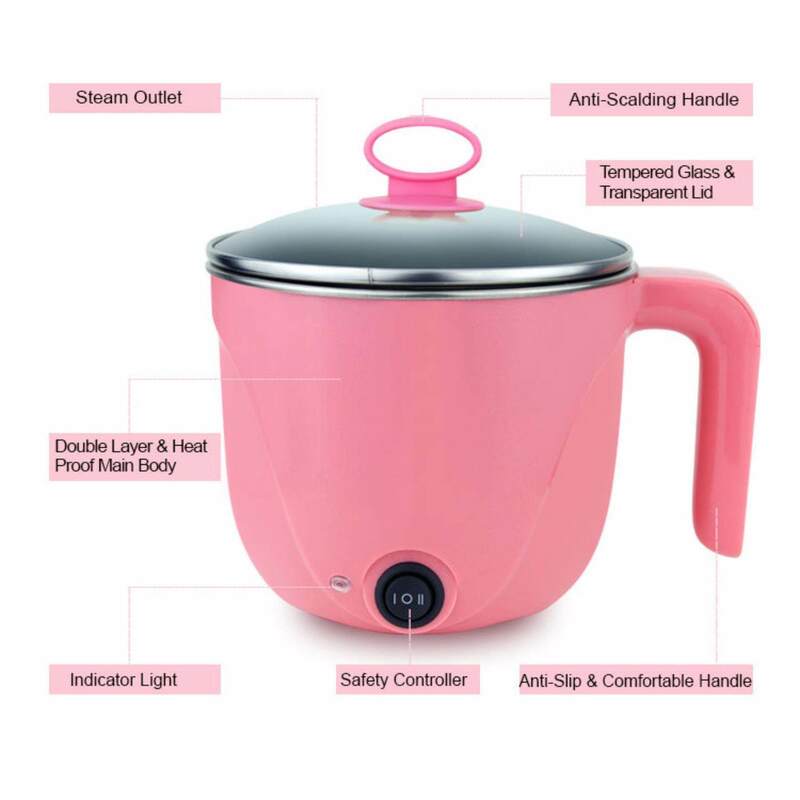 This electric cooker is designed with a useful ‘OI’ switch with light indicator. 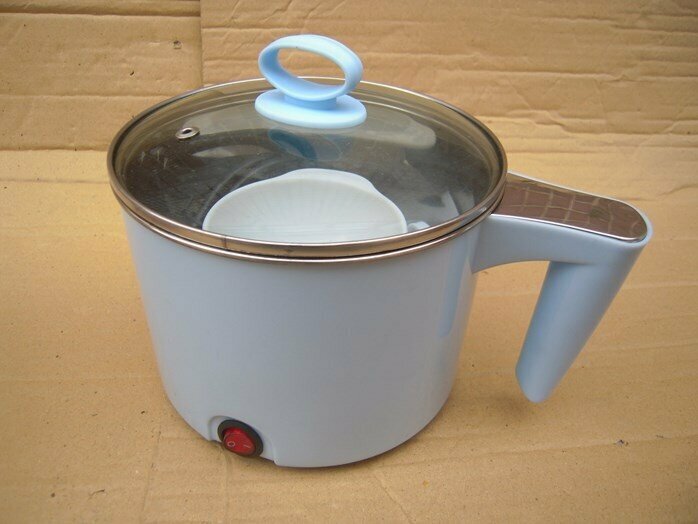 When the switch is at ‘O’, there is no electricity running through the product, the indicator light does not shine, and therefore there is no heating. 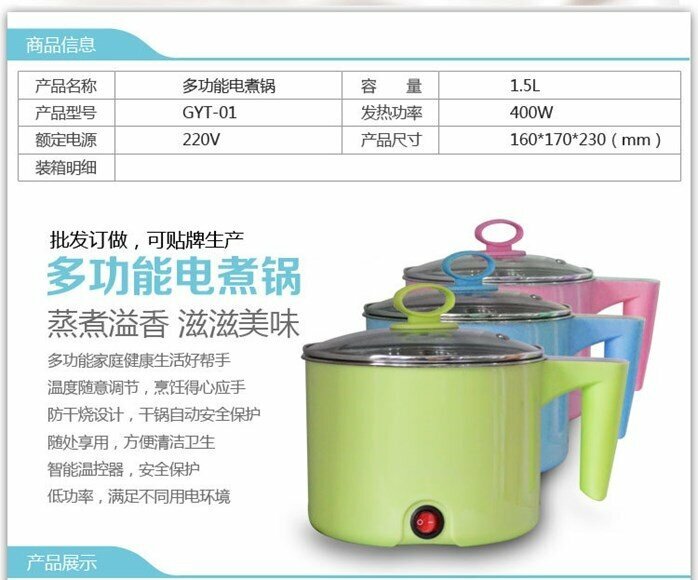 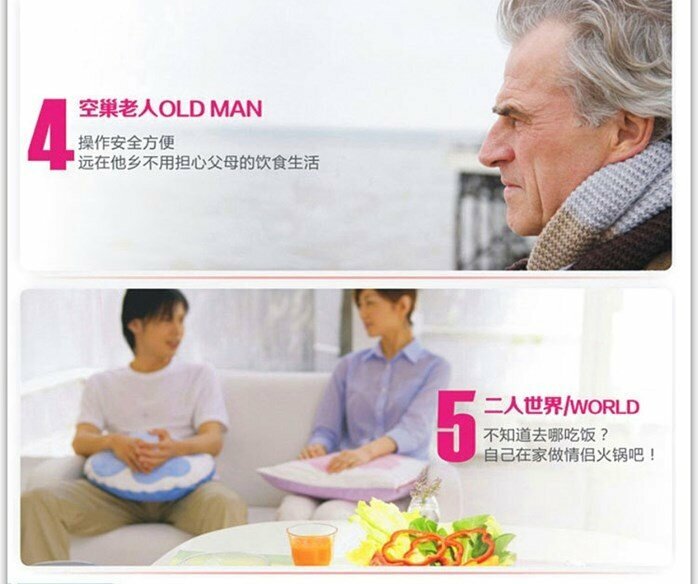 When the switch is at ‘I’, the hot pot will be energized, the indicating lamp turns bright and the hot pot will starts heating. 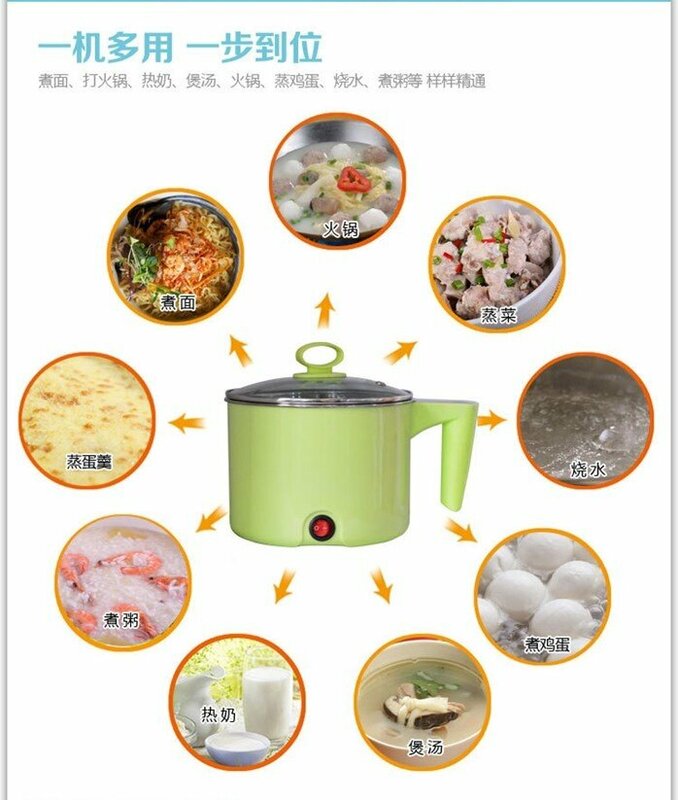 Multifunctional cooker helpful for your life. 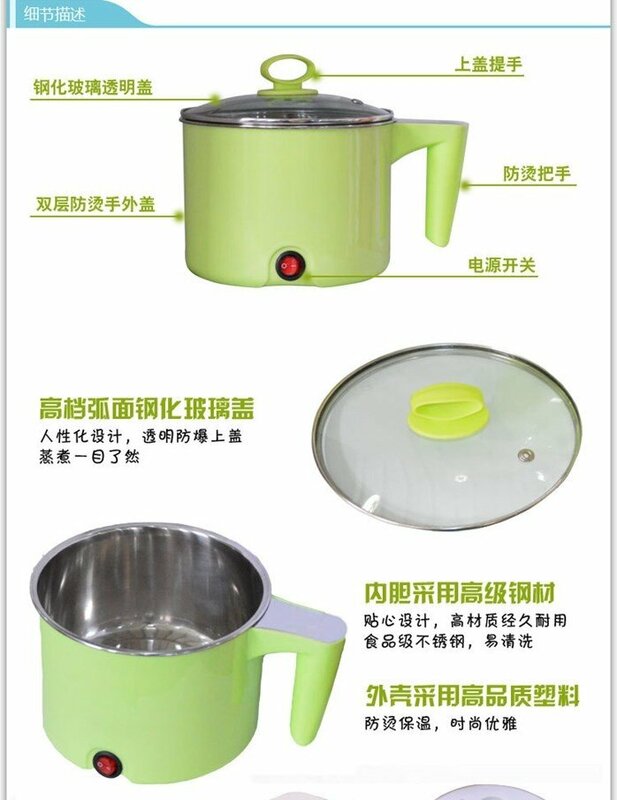 Dry burning-resistant protection safe to use. 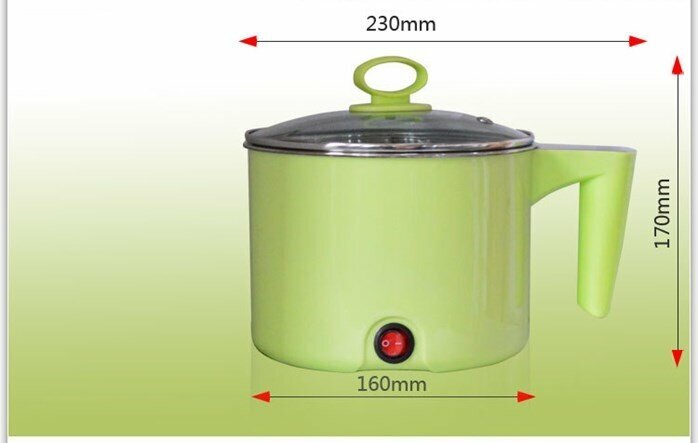 Lower power satisfied different place.